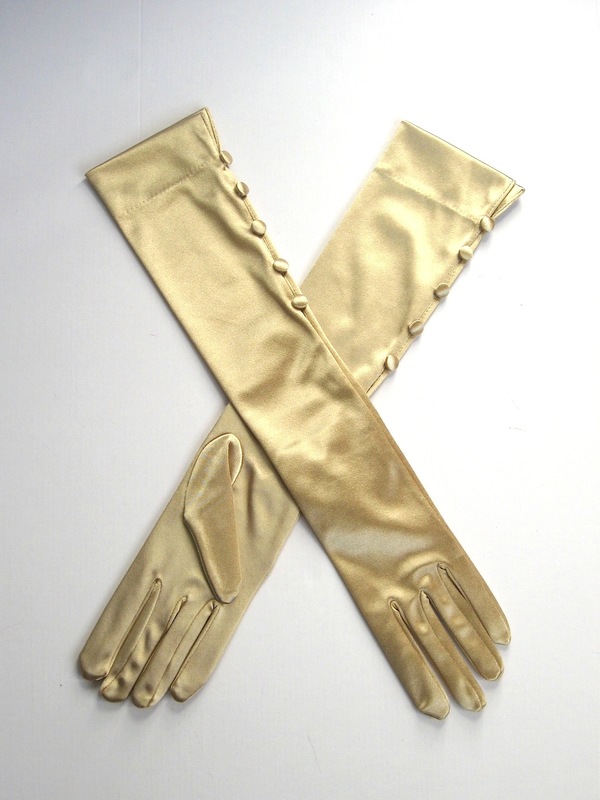 Long satin gloves in gold by Dents. 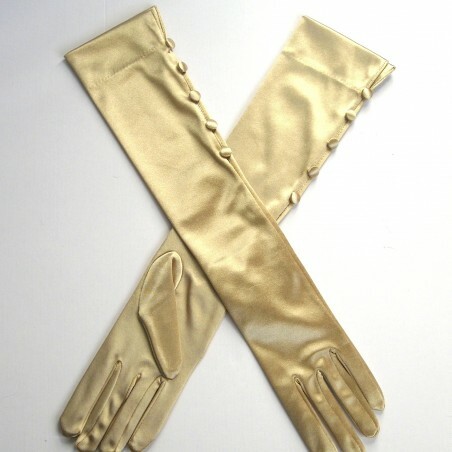 The perfect accessory for a formal evening, these gloves really create a timeless look. 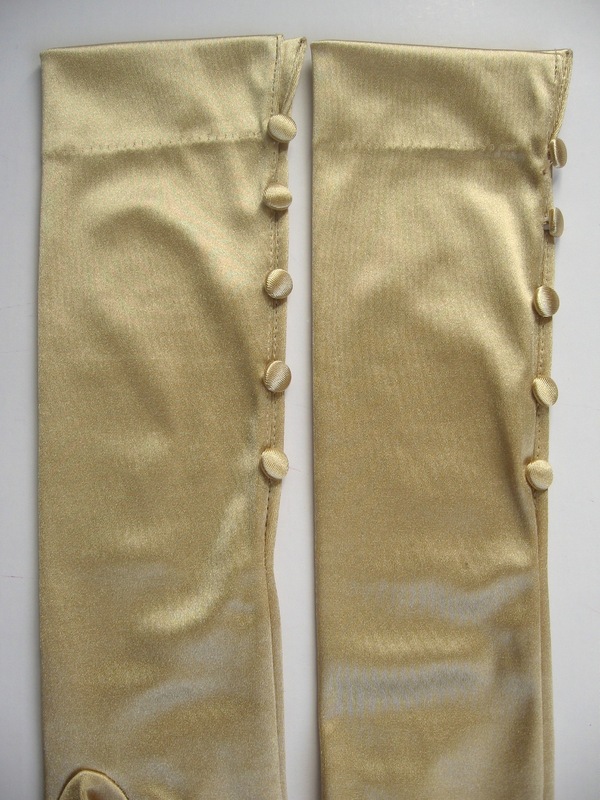 The gloves have a side vent and satin covered buttons to fasten, adding beautiful detailing to the glove. 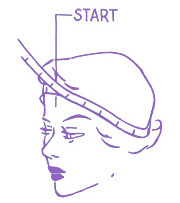 Length is approx. 10 inches from wrist to elbow. Unlined. 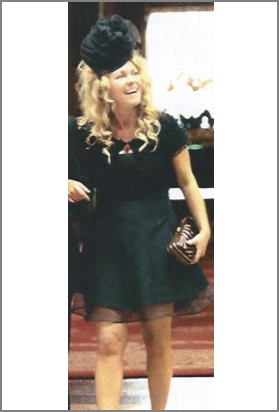 90% Nylon 10% Elastane. One size.